NATO members participate in the alliance’s Dynamic Mongoose anti-submarine exercise in the North Sea last year. Norway’s deputy defense minister says it’s time Europe devotes more money to maritime assets. 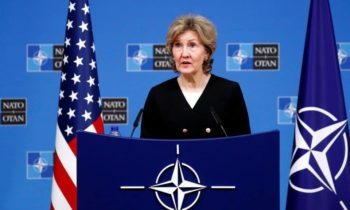 When NATO gathers in Warsaw this summer for a major summit on the future of the alliance, a top Norwegian defense official hopes to see a focus on boosting maritime capabilities. 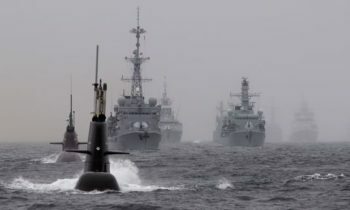 Øystein Bø, Norway’s deputy defense minister, also said it is time for Europe to “step up to the plate” with increased defense spending to counter Russian aggression, particularly in the High North region. 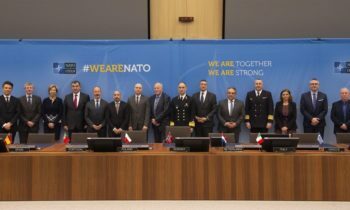 “The maritime domain, in our opinion, needs a particular attention,” Bø said during the 2016 NADIC Norwegian-American Defense Conference here. 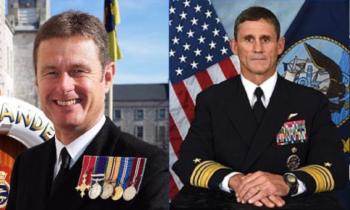 “NATO and its allies need to invest in high-end maritime capabilities. We need to improve and control arrangements. And we need to update contingency plans for the maritime plans. “These are key deliverables to ensure that NATO remains politically and militarily credible,” he added.